Building healthy bodies, minds, and souls since 1998! Tickets on sale starting April 18th at 6:00pm! 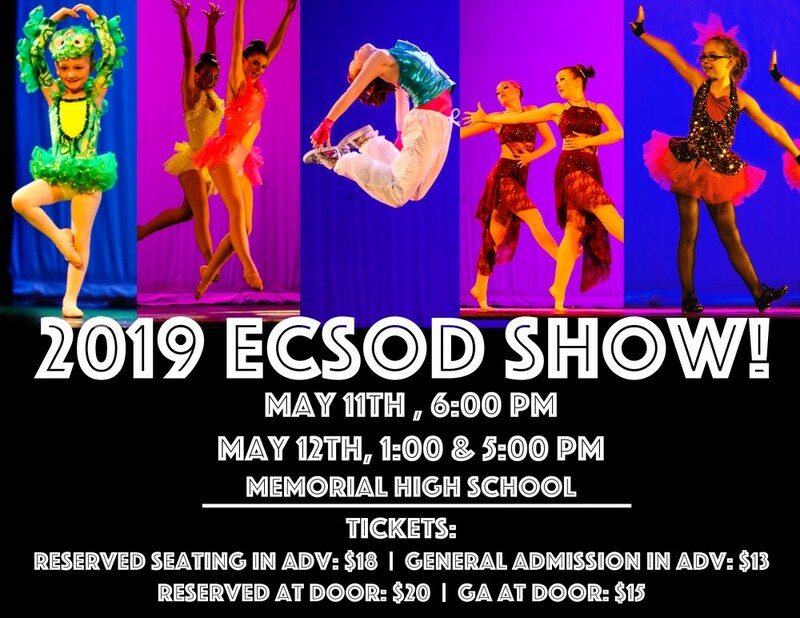 Order the 2018 ECSOD Show Video and Action Photos! Find the perfect program for your child! 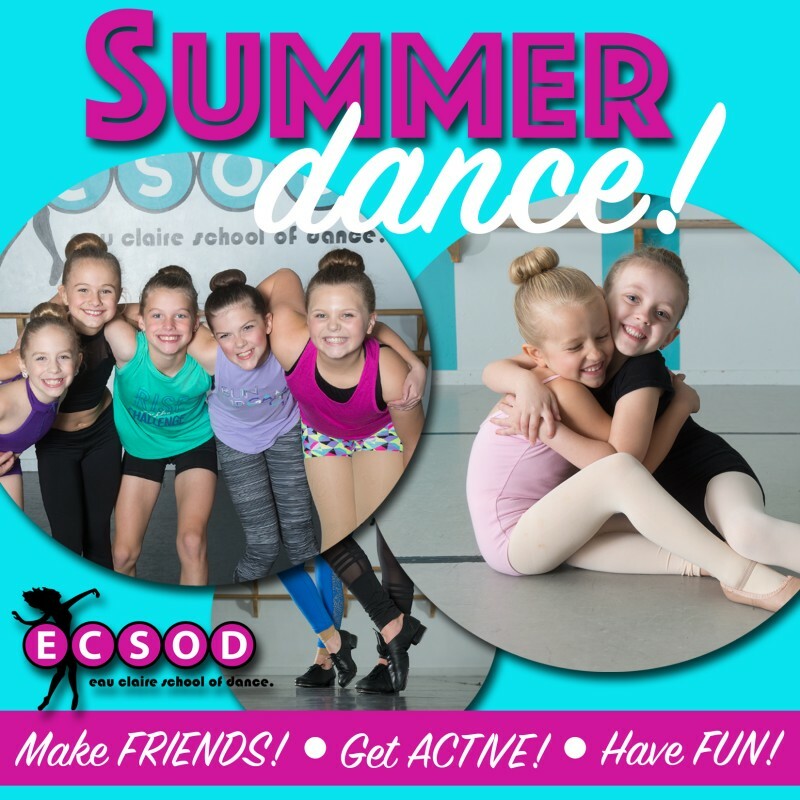 Thank you for your interest in the Eau Claire School of Dance!! ©2014 Eau Claire School of Dance. All rights reserved.